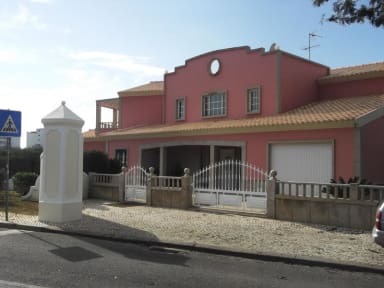 Albufeira Lounge Guesthouse i Albufeira, Portugal: Reservér nu! In a Group reservation, in case of a no show or a less then 72hours cancelation, the full amount of the reservation will be charged . The group reservation will only be validated with a manager confirmation. We would like to inform that in case you need towels there is an adicional cost of 2.50 € per stay . Can you please let us know before arrival .